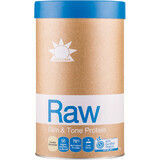 Amazonia Raw Purple Rice Protein is the first-to-market source of protein and nutrients created from sustainably farmed purple rice. 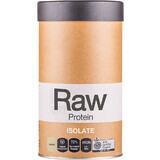 This protein contains high levels of flavonoids called anthocyanins, which give the product its beautiful purple colour. 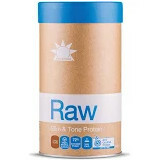 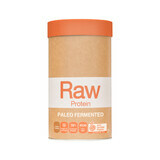 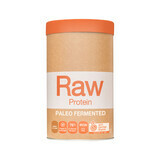 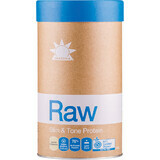 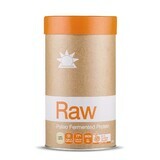 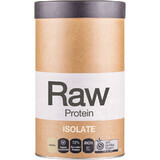 Raw Slim & Tone Protein contains a sprouted and fermented protein base with nourishing minerals, herbs, spices and greens to help support metabolism, healthy toning and craving reduction.